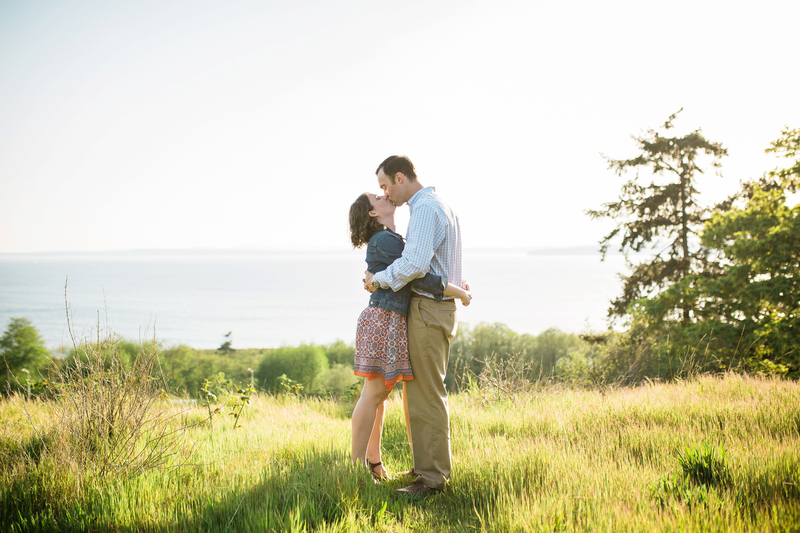 I love engagement sessions because relationships are valuable and worth documenting, not only on the wedding day. 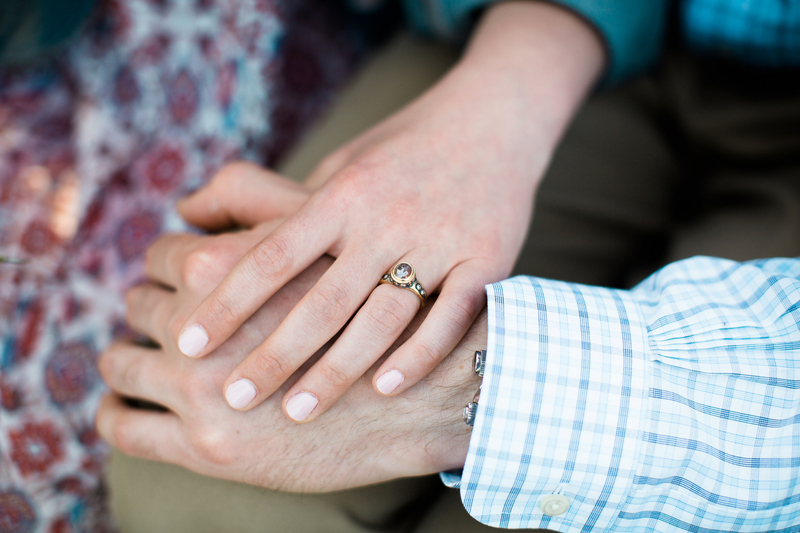 It is worth celebrating each milestone in your story together. 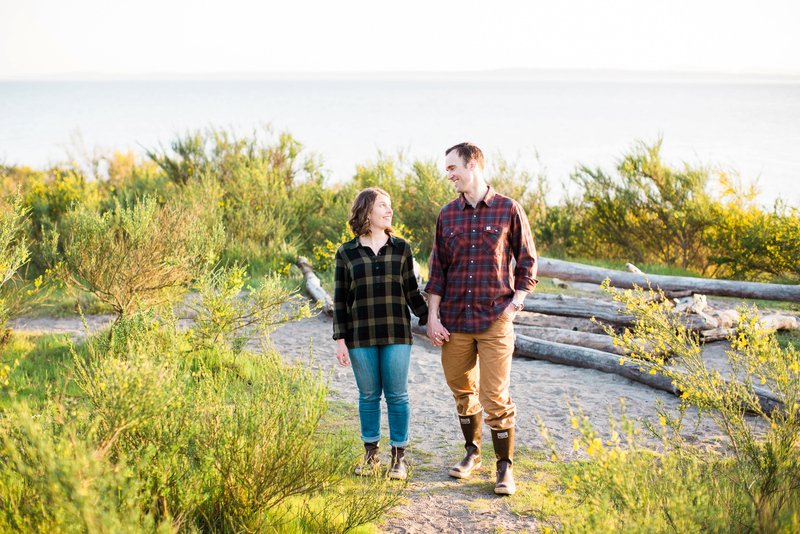 Sara & Eric love the PNW and adventuring outdoors – whether it’s skiing, hiking, mountain biking, or on the waterfront with their dog Keta, who of course loves swimming. 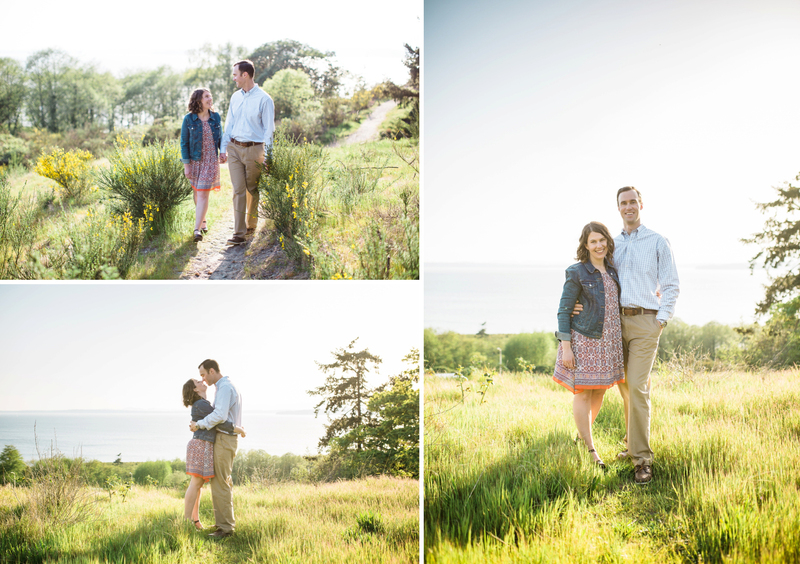 After ten years of being together, this was the first time Sara & Eric had a photo session together! We had so much fun. 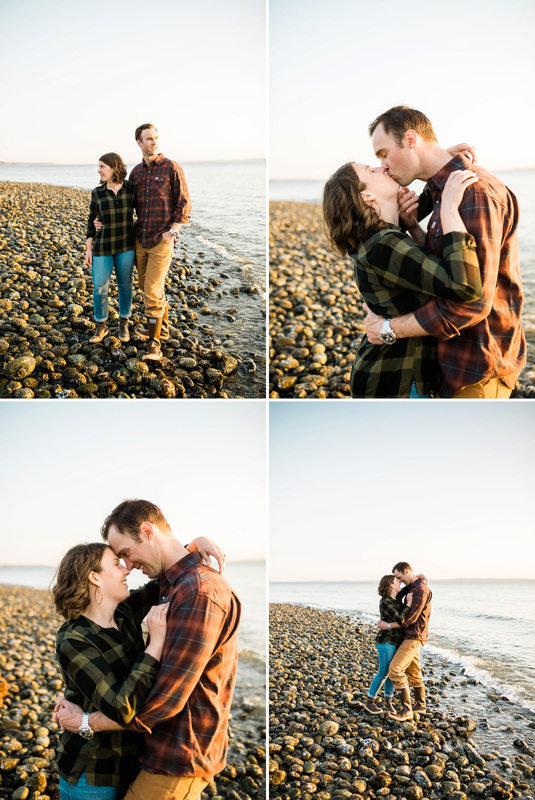 We chose a location in Seattle that was special to them, a park they love to spend time at together not far from their home. 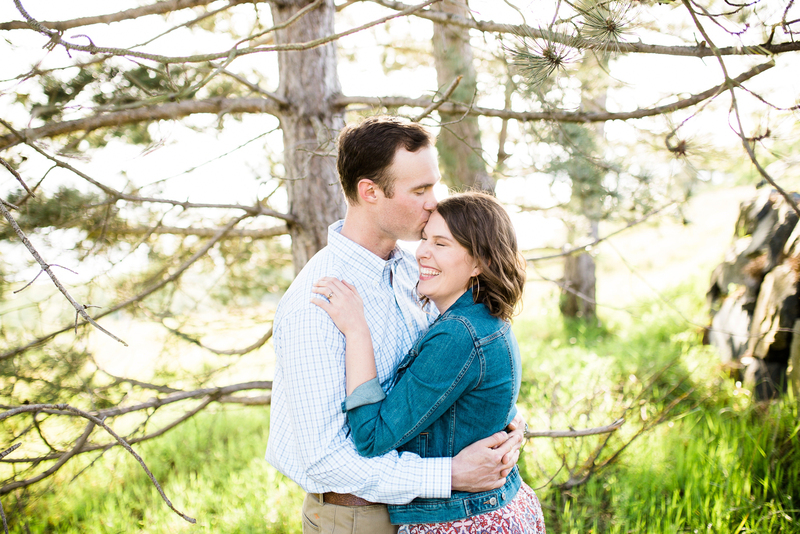 We lucked out with a really warm sunny day in April, we stopped to take photos in a field littered with bluebells on our way to the waterfront. I photographed past sunset and into twilight when the moon came out. It was perfect. 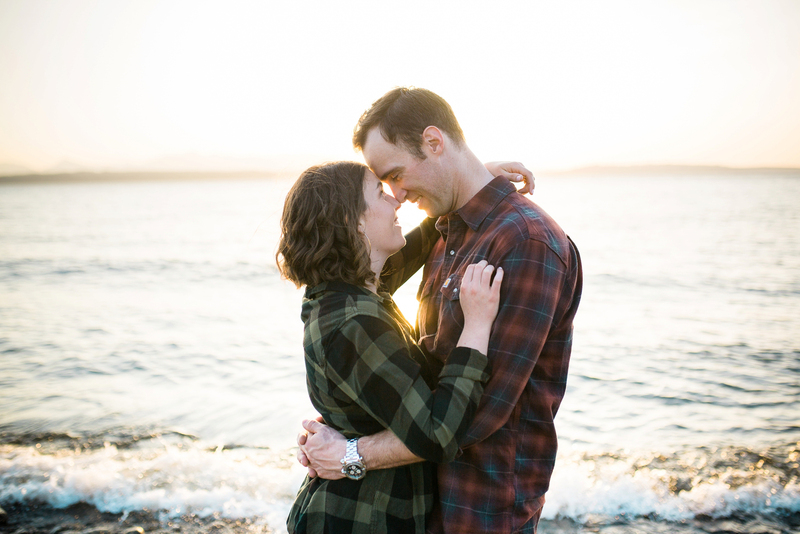 What a beautiful Seattle waterfront engagement session. 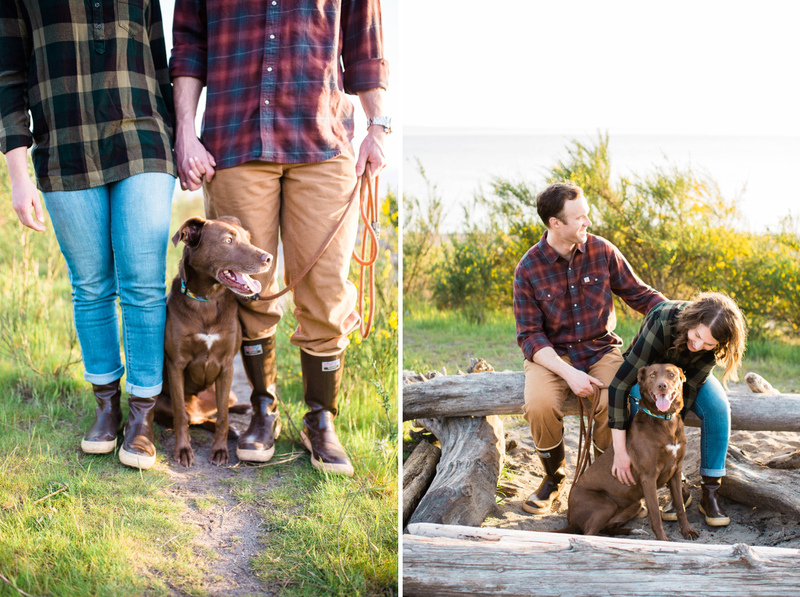 I adore their flannels! Great work. 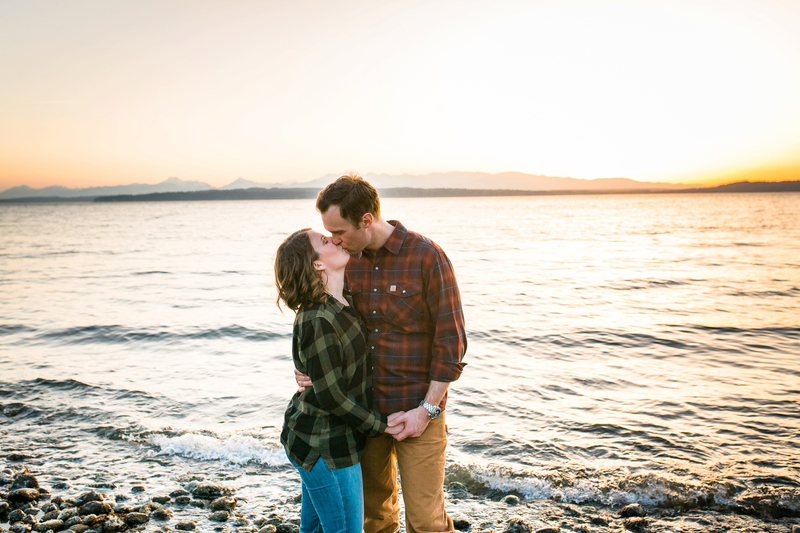 This Seattle waterfront engagement is sooooo beautiful and dreamy!!! 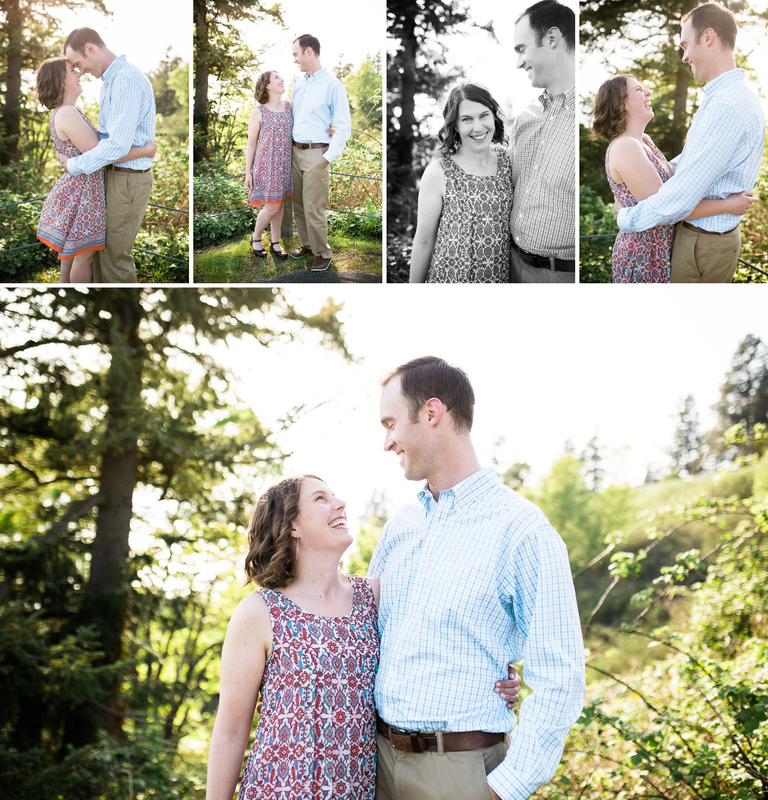 You’ve really done such an amazing job, and they look so happy and natural. Amazing work! 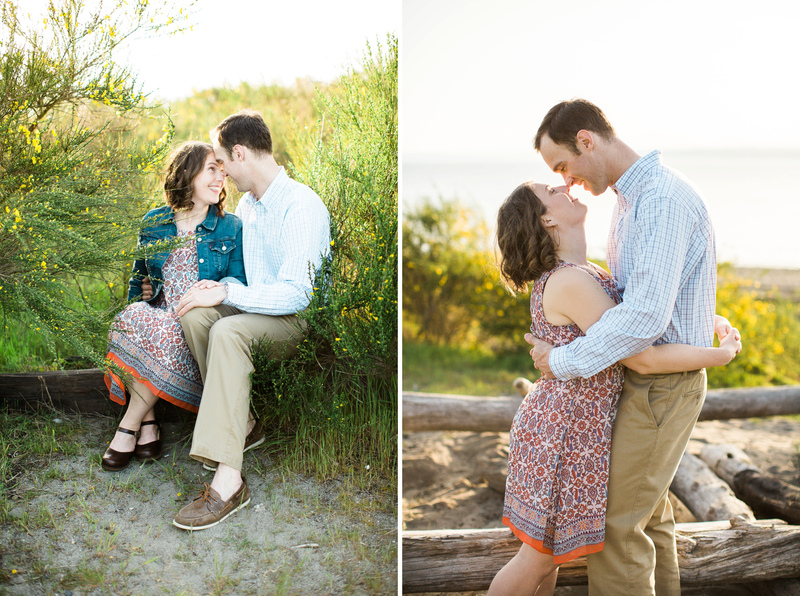 Loving this Seattle session! 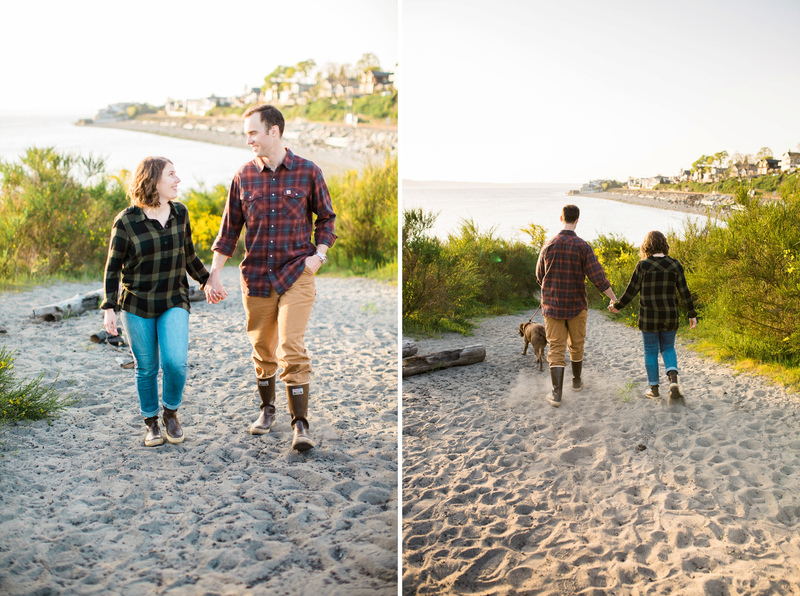 Such a perfect day to celebrate on the waterfront. 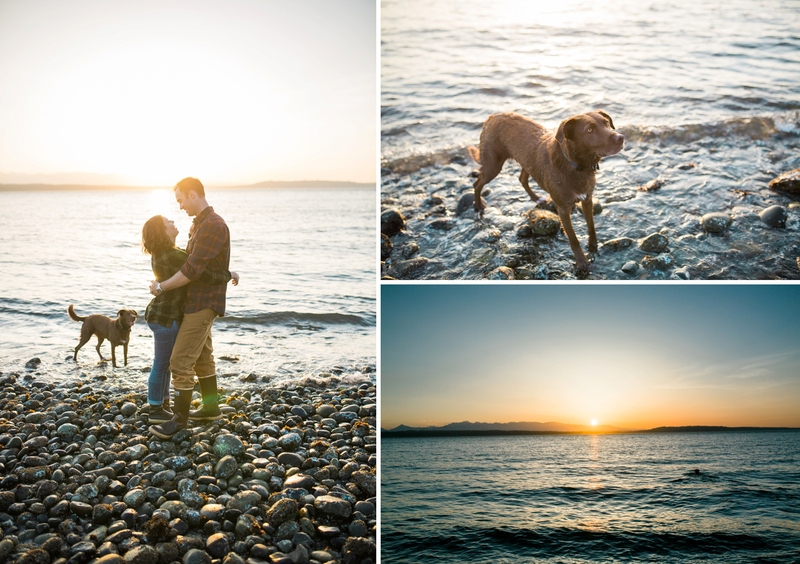 This sunset engagement session is so beautiful! 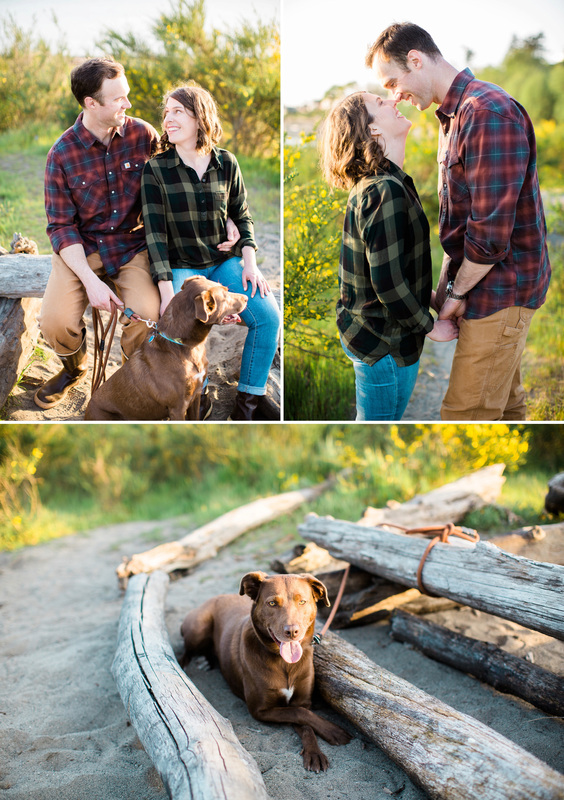 I love how happy they look, beautiful images! Those blooms are beautiful! 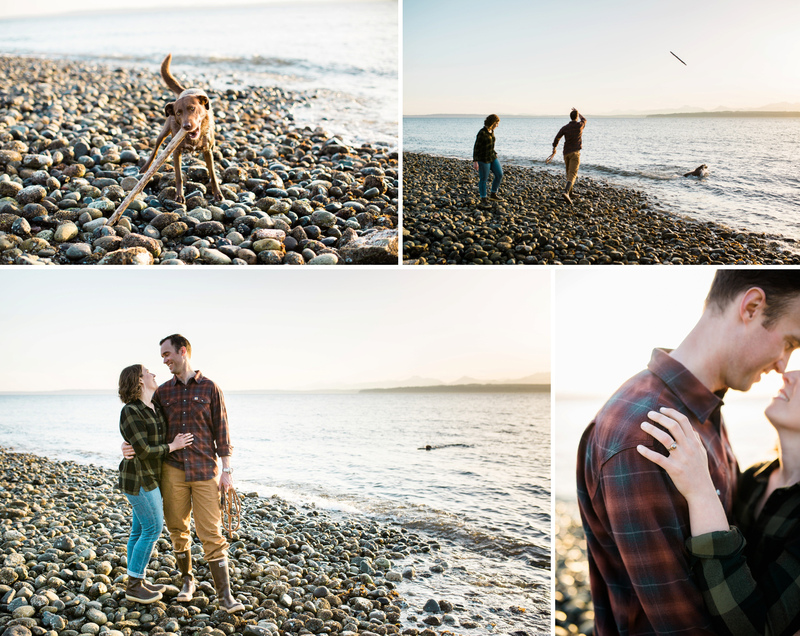 Such a wonderful way to capture love on the coast of Washington. 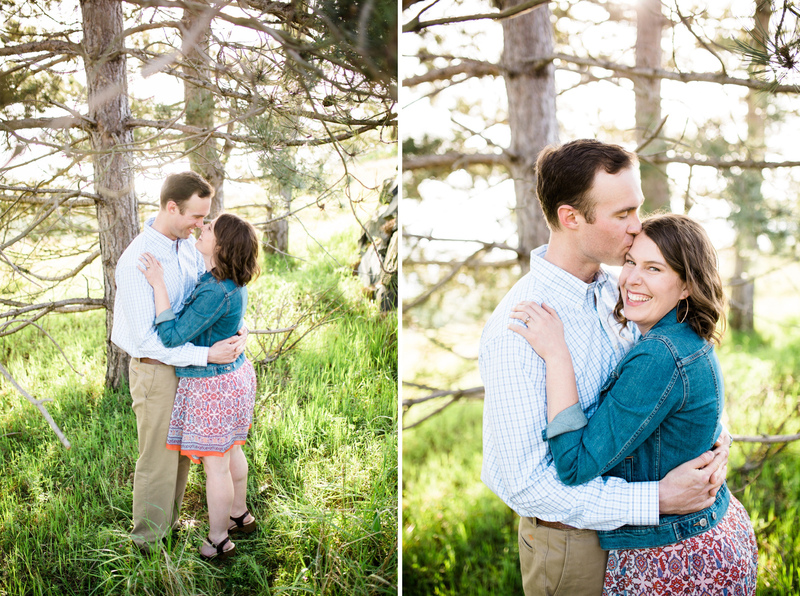 Holy moly talk about a GORGEOUS session. 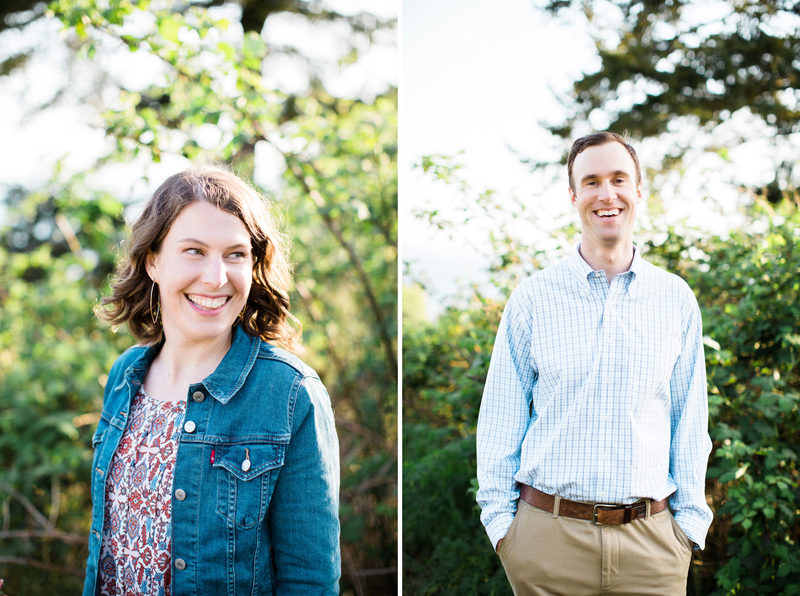 You are one talented Seattle wedding photographer. These are so beautiful. 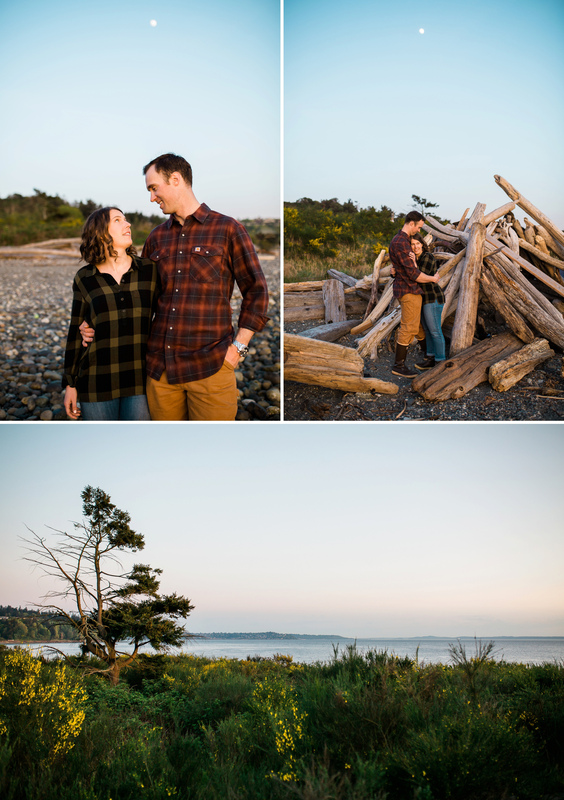 You nailed every light situation perfectly, if I ever have someone who needs a Seattle engagement or wedding photographer I will definitely send them to you.